The simplest of clubs have a set of qualifications or bylaws in which you follow to belong. If you don’t have the qualifications then you don’t belong. Most of our lives we either belong, or feel out-of-place–“misfits”. We don’t fit the mold or expectations. In some cases, we are okay with the lack of our name on the roll, but in some cases it stings. You may experience feelings of loneliness, shame, or unworthiness. We often read from the book of Luke during Christmas. His detailed description of the birth of Jesus is often read in our homes and places of worship. On Friday night, my Bible study group concentrated on the relationship between Jesus and Mary as we celebrated the mother/daughter relationship. 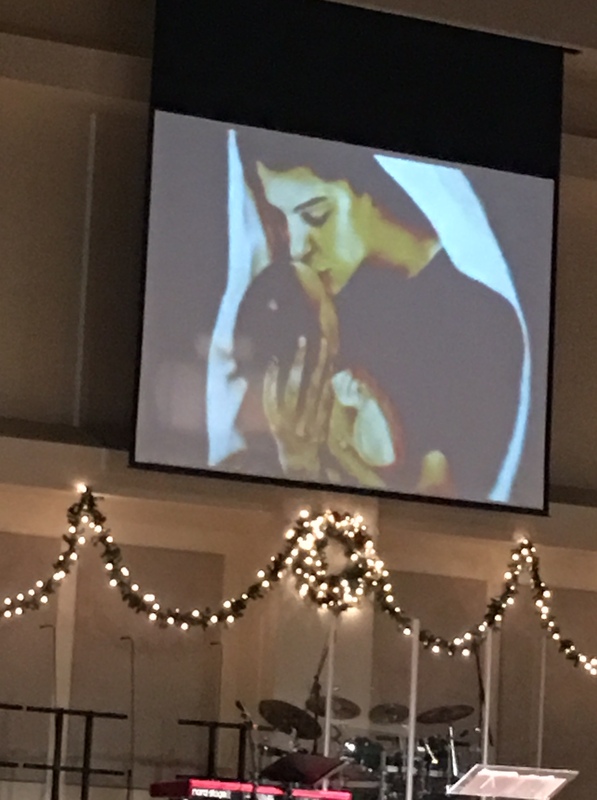 On Sunday, our pastor spoke on the Christmas story and had this picture of Mary and Jesus. We were running late for church, and I walked into the above picture displayed on a large screen. When I sat down and began to read Luke while gazing at Mary and Jesus, I felt overwhelmed with the desire to hold Jesus, kiss His face, and tell Him how much I love Him. We often pray for Jesus to hold us, but I wanted the time and space to worship Him and give back to Him in gratitude and resolve. I’m not sure of your circumstances today as you are reading this post. God does. He desires to lift you and guide you. 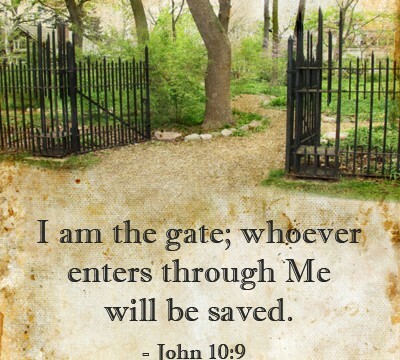 Through the work of Jesus–His birth, His ministry, His death, and His Resurrection, the door is wide open. His love is a free gift that lasts for all eternity. You will not need insurance, a lawyer to review the bylaws, or to be set up on payment plans–His love is free. You only need to walk through the open door. After writing this post I worshiped with this Compassion Hymn by Keith and Kristyn Getty. OH PRAISE GOD–SPEND TIME WITH HIM…..LISTEN…CLOSE YOUR EYES AND WORSHIP….